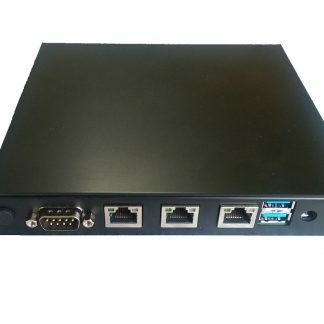 The new 4 port Namek NFW3215 Firewall with configuration customization options. 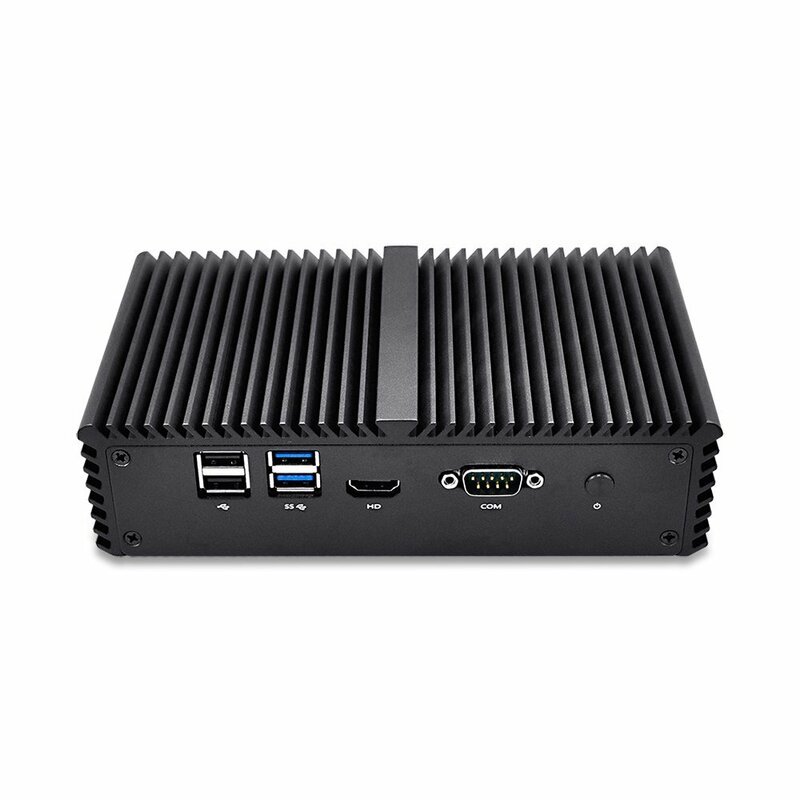 Get full display output(HDMI) with the benefits of a low power, Fanless system. 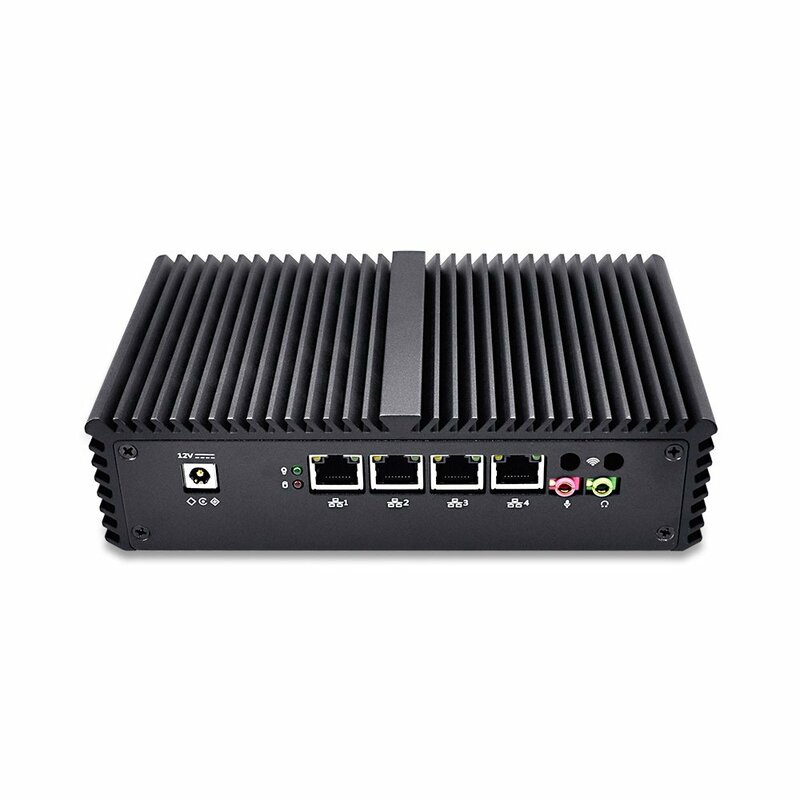 Capable of 500+ Mbps throughput and supporting hundreds of concurrent users! Namek Technologies brings you the most affordable open source firewall in India. 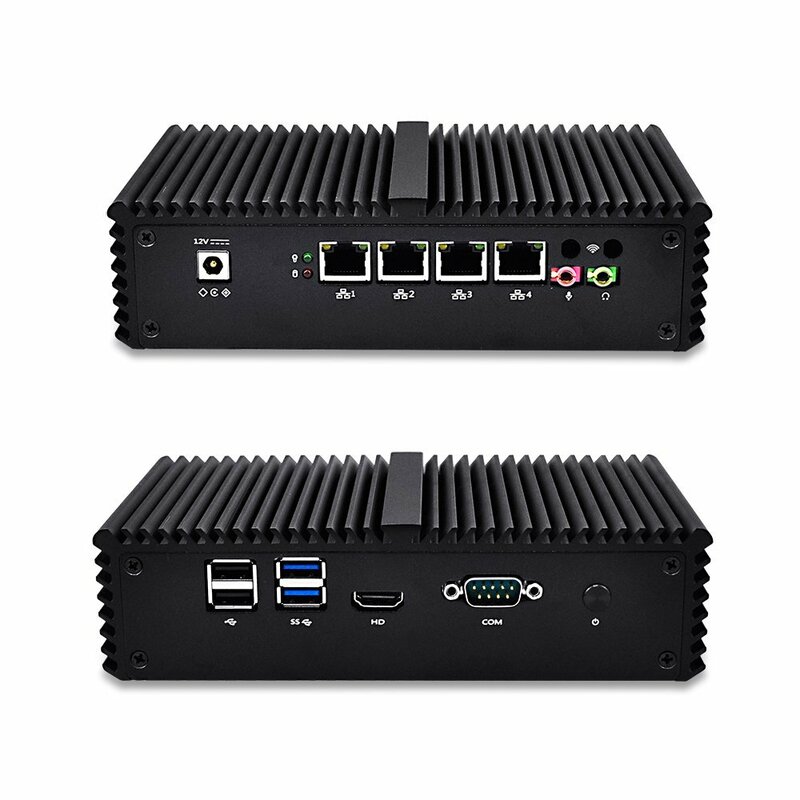 Embedded System with HDMI Port for display output ! Very High Quality Build, Small, with configuration customization options! Why the OP3215 Should be your top choice for OPNsense? 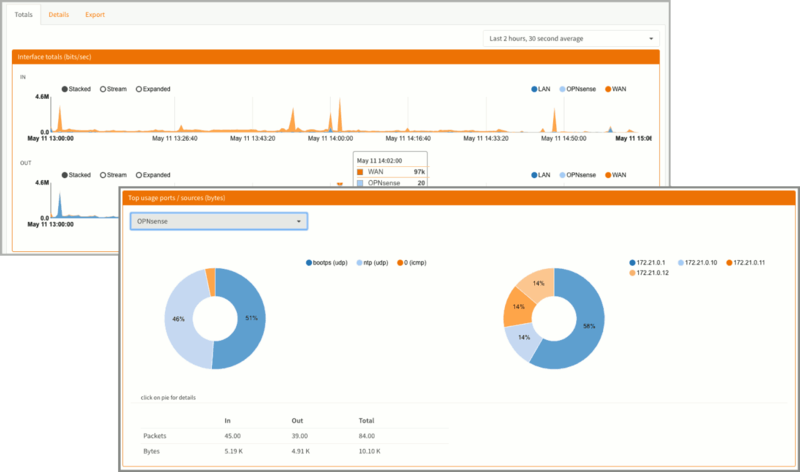 Dashboard – OPNsense offers a dashboard feature to quickly check the status of your OPNsense Firewall. Stateful firewall – A stateful firewall is a firewall that keeps track of the state of network connections (such as TCP streams, UDP communication) traveling across it. OPNsense offers grouping of Firewall Rules by Category, a great feature for more demanding network setups. 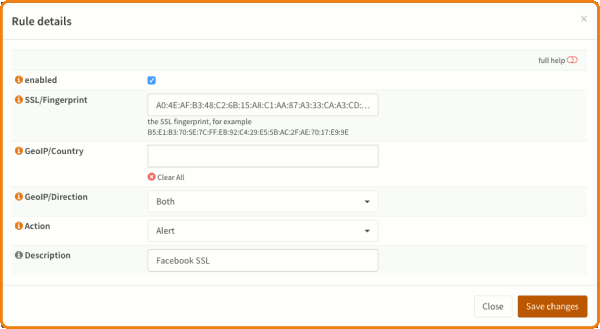 Aliases & GeoLite Country Database – Managing firewall rules have never been this easy. By using Aliases you can group mulitple IP’s or Host into one list, to be used in firewall rules. Additionally IP or Hostnames can be fetched from external URLs, examples are DROP (Do Not Route Or Peer), Abuse.ch’s Ransomware tracker and the build-in Maxmind GeoLite2 Country database. Traffic Shaper – Traffic shaping within OPNsense is very flexible and is organised around pipes, queues and corresponding rules. The pipes define the allowed bandwidth, the queues can be used to set a weight within the pipe and finally the rules are used to apply the shaping to a certain package flow. The shaping rules are handled independently from the firewall rules and other settings. Two Factor Authentication – Two-factor authentication also known as 2FA or 2-Step Verification is an authentication method that requires two components, such as a pin/password + a token. OPNsense offers full support for Two-factor authentication ( 2FA ) throughout the entire system utilizing Google Authenticator. High Availability – OPNsense utilises the Common Address Redundancy Protocol or CARP for hardware failover. Two or more firewalls can be configured as a failover group. If one interface fails on the primary or the primary goes offline entirely, the secondary becomes active. Caching Proxy – The caching proxy offered by OPNsense is fully featured and includes category based webfiltering, extensive Access Control Lists and can run in transparent mode. 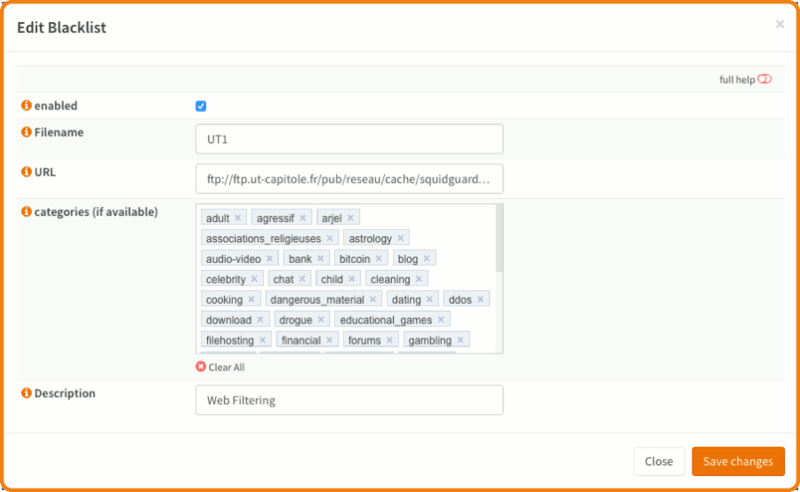 The proxy can be combined with the traffic shaper to enhance user experience. Integration with most professional Anti-Virus solutions is possble trough the ICAP interface. 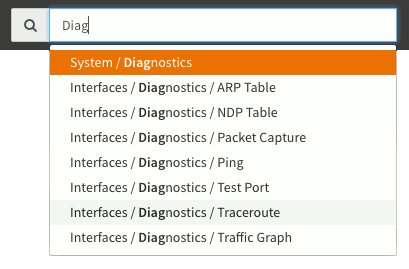 IPS / IDS – The inline IPS system of OPNsense is based on Suricata and utilises Netmap to enhance performance and minimize cpu utilisation. This deep packet inspection system is very powerful and can be used to mitigate security threats at wire speed. System Health – A modern take on RRD graphs with the option to zoom in and export data. Netflow Exporter – Use your favorite netflow analyser to see most active users, interfaces, ports & applications. 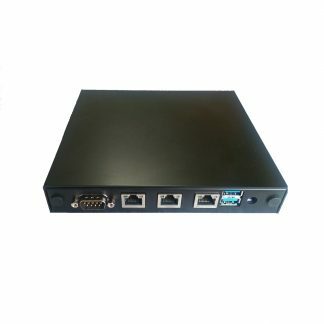 Intergrated Netflow Analyser – OPNsense also offers an integrated Netflow analyser without the need for additional plugins or tools, similar to what you may find in high-end commercial products. What is the warranty process? What if the device fails during warranty period? If the device fails during the warranty period, you simply have to send the faulty device to us and we will send you a replacement after inspection. Why should you choose Namek Technologies as your next firewall vendor? – No subscription charges – With most commercial firewalls you have to pay an expensive “subscription fees” to use even the most basic functions. With open-source firewalls, there are no subscription charges whatsoever. – Lifetime free updates and upgrades – You get free security updates and upgrades to new versions free of charge. – Open hardware – If you don’t like OPNsense or want to switch to something else, you can easily install virtually ANY operating system without any problems. Once you purchase the hardware, it is yours to do as you like! 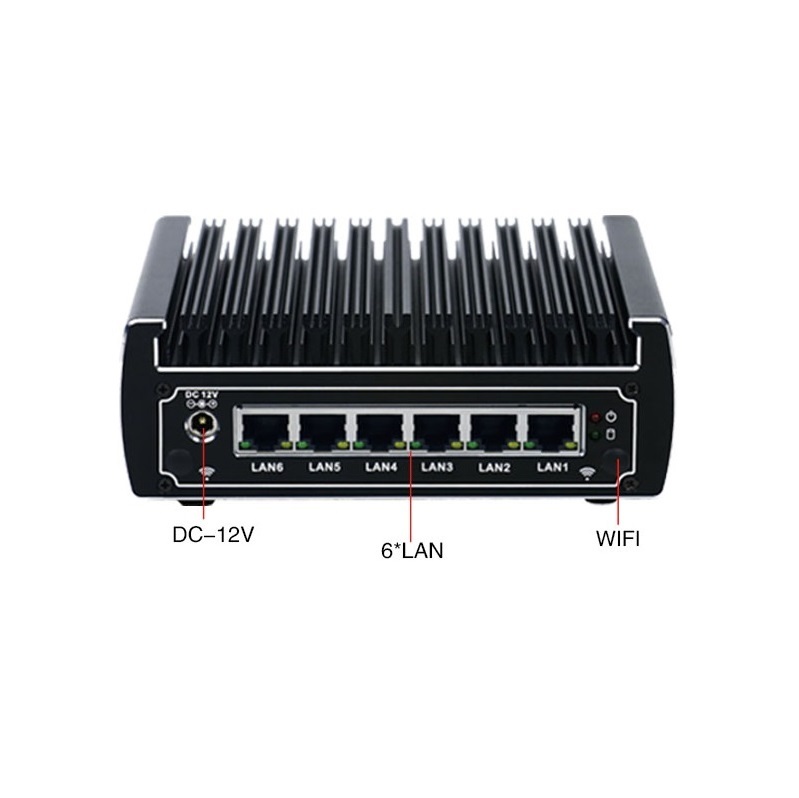 Highly Reliable – Our firewall has no moving parts with passive cooling and so it is far more reliable than any assembled desktop that frequently fail due to SMPS, FAN and other failures. Currently, this firewall is being used in a variety of industry verticals. – For website filtering at offices, schools, colleges, call centers, Industries etc. – As a WAN load balancer to combine multiple internet connections for companies that need 100% uptime. – At hotels / restaurants where you want to offer guest Wi-Fi with username / password or voucher based authentication.